Monhegan Island, on the Atlantic coast of Maine, is a place where it feels as though time has stopped. There are no cars, no streets, no shopping malls. Expect silence, interrupted only by birds singing and waves crushing against the rocky shore. Still, there is plenty to do, including visiting the Monhegan Museum of Art and History, featuring the work of the famous American painter, Andrew Wyeth. 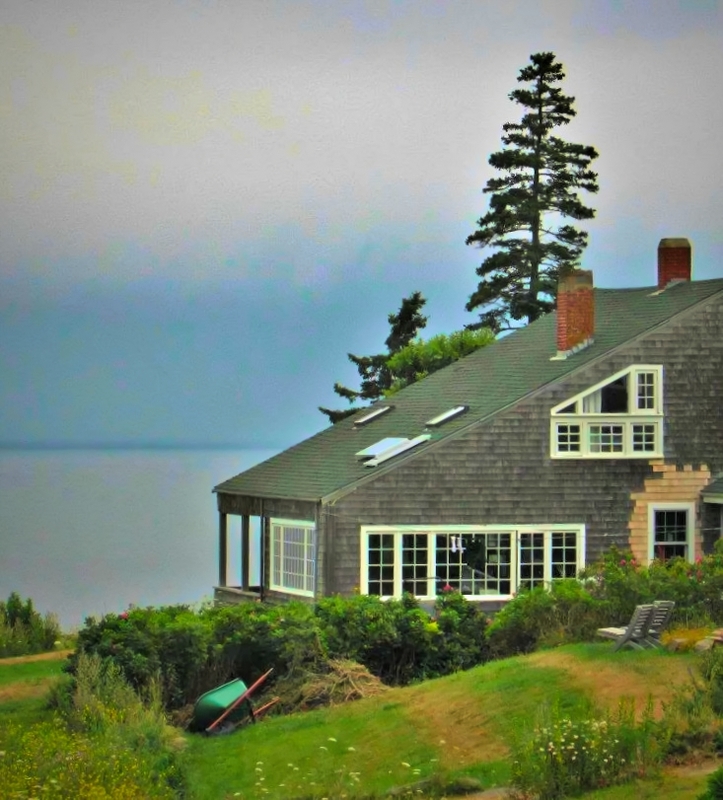 Credit Card TravelingMom shares the 9 best things to do on Monhegan Island Maine. Hiking along the ocean on Monhegan Island delivers spectacular vistas. Photo by Yvonne Jasinski/Credit Card TravelingMom. I love Maine, my favorite state in the East, for its outstanding scenery, crisp air, old world charm, and of course the lobster! 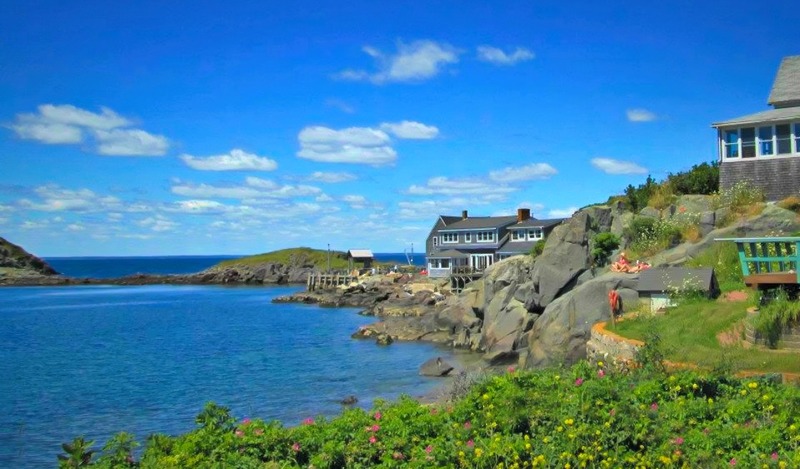 Surprisingly, I did not hear about Monhegan Island until I started to plan my third trip to the state. This time, I skipped major attractions and dug deeper into the soul of the area. After extensive research, I discovered the island. Its rocky shore overlooking blue waters and dream-like charm caught my attention. 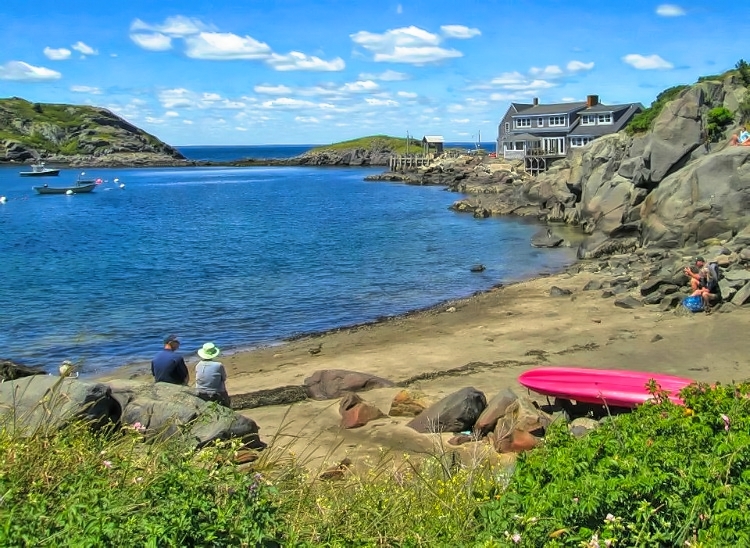 The island, which is about 1.7 miles long and 0.7 miles wide, offers an exceptionally beautiful environment, two-thirds of which is protected as a nature preserve by the Monhegan Associates. 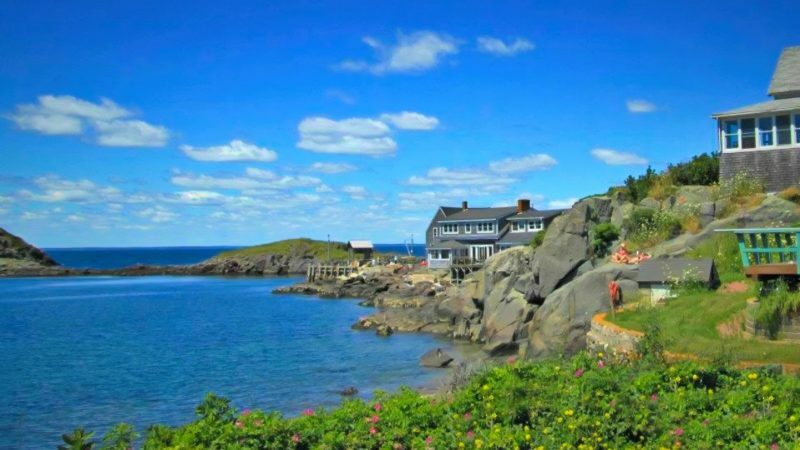 Things to do on the island concentrate on its serene beauty, but you will also find man-made attractions like the Monhegan Museum of Art and History, featuring the work of American artists who found their inspiration on the island, including Andrew Wyeth. I made my reservation way in advance and I stayed at The Island Inn. I could not resist its spectacular location right on the water. The Island Inn sits right on the shore and overlooks a beautiful little bay. From many areas, you can take in the views and sounds of the ocean. Just pick a chair and enjoy! When was the last time you had enough time to read without feeling rushed? Bring your own book to the island, or take one from the large selection available at the inn. 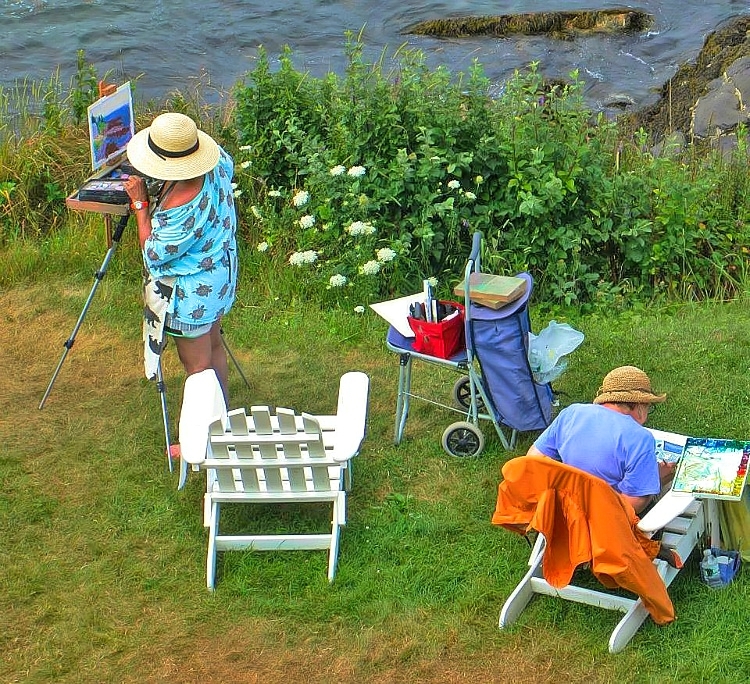 For more than 100 years, Monhegan has been a summer haven for artists and other visitors who appreciate its isolation, the beauty of its wilderness areas, its quiet relaxed atmosphere, and unhurried pace. 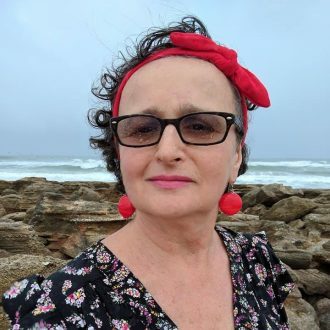 Every step you take on the island delivers a new photo opportunity: village scenes, flowers, sunsets, little bays, high cliffs and vast vistas of the Atlantic Ocean. From a beautiful landscape to macro photography, it is all there waiting for you to be captured. What makes The Island Inn special is its relaxed and friendly atmosphere. Forget TVs and cell phones, people are actually talking to each other. 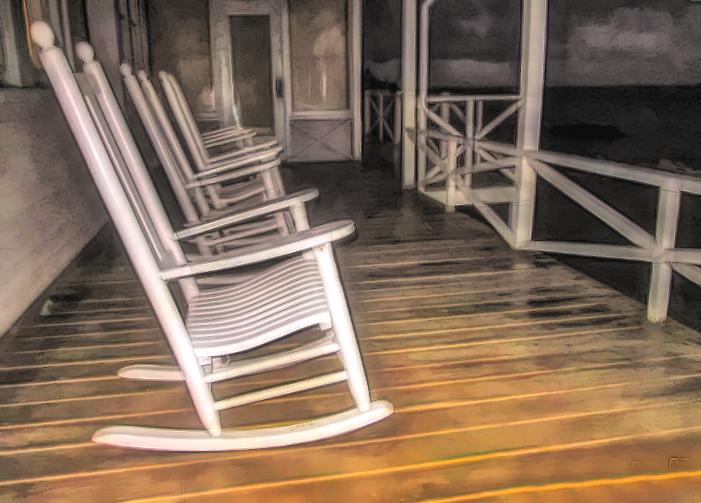 The “Chat room” is located on the wooden front porch. I even got to speak Polish, my native language! What is one thing you have to do when visiting Maine? Eat lobster! At The Island Inn, you will find a fantastic menu for that. Try lobster scrambled eggs for breakfast. The Museum is located in the historic Monhegan Light Station. Founded by artists and islanders in 1968, the museum’s art collection features works by leading American artists who have painted on Monhegan, including Andrew Wyeth, one of the best-known U.S. artists of the middle 20th century. 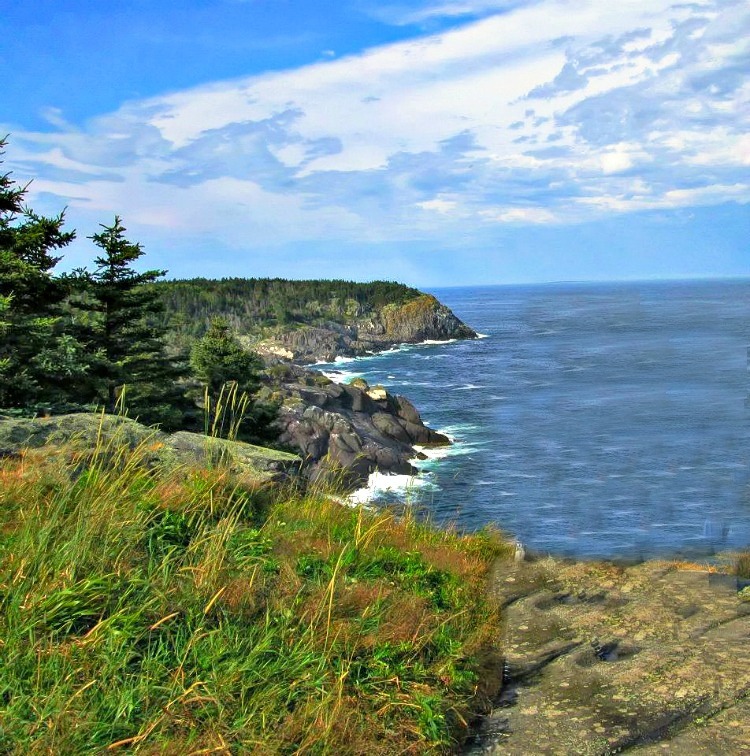 About 12 miles of trails, often steep and strenuous, lead through wooded areas and over rocky ledges up to the highest ocean cliffs on the Maine coastline. This is Maine at its best – rough and beautiful. No crowds, crisp air, and the ocean at your feet! Close your day by looking at Monhegan’s amazing sky. With so little light pollution, the island delivers a show to remember. 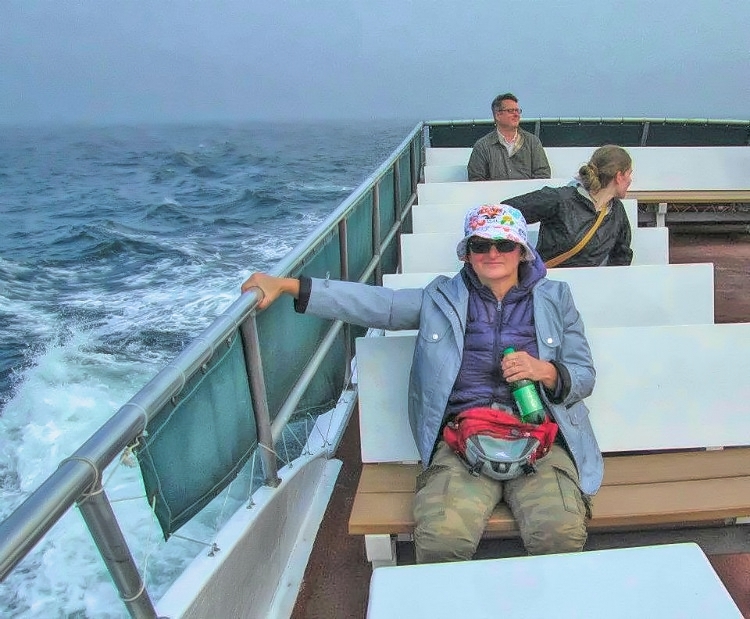 Monhegan Island, 12 miles off the Maine coast, can be reached from three ports: Port Clyde – boats operated by Monhegan Boat Line; New Harbor – Hardy Boat Cruises; and Boothbay Harbor – The Balmy Days II. Parking is available at each port. There are no car ferries to the island. If you have a sensitive stomach, watch out, the ride can be challenging. Monhegan can only be explored on foot via dirt roads. Make your lodging arrangements way in advance, as your choice will be limited to a few inns and few houses for rent. I stayed at The Island Inn. I highly recommend it for its great location, beautiful scenery, and an old world charm. 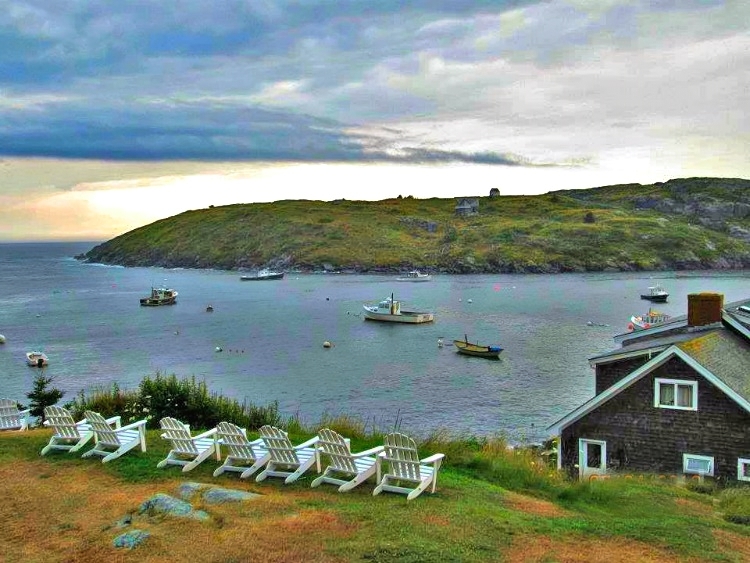 It is the only full-service hotel on Monhegan Island. Rooms are small, some with shared, some with private bathrooms. The dining room is large and overlooks the bay. Plan to spend around $200 per night. 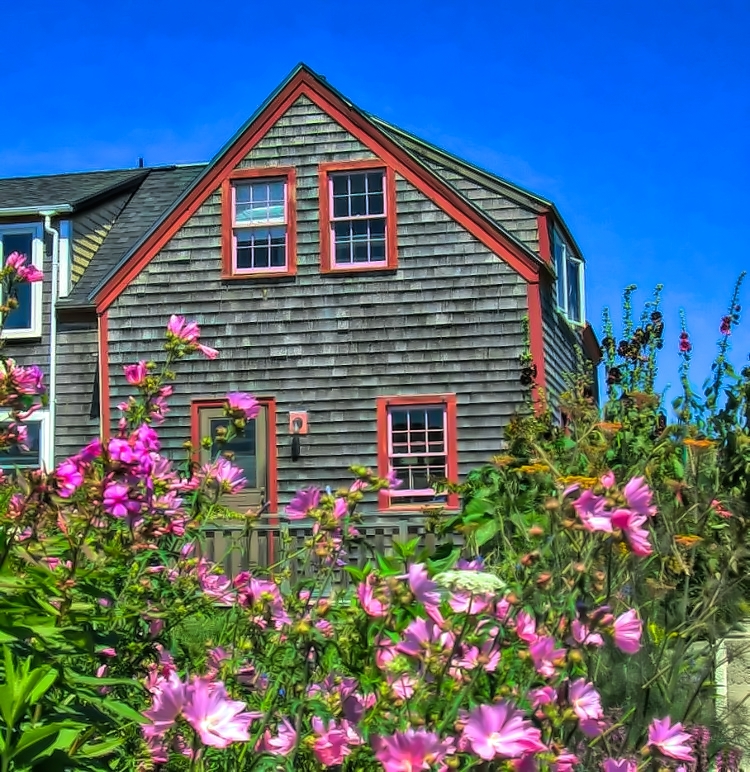 Monhegan serves as a summer destination. 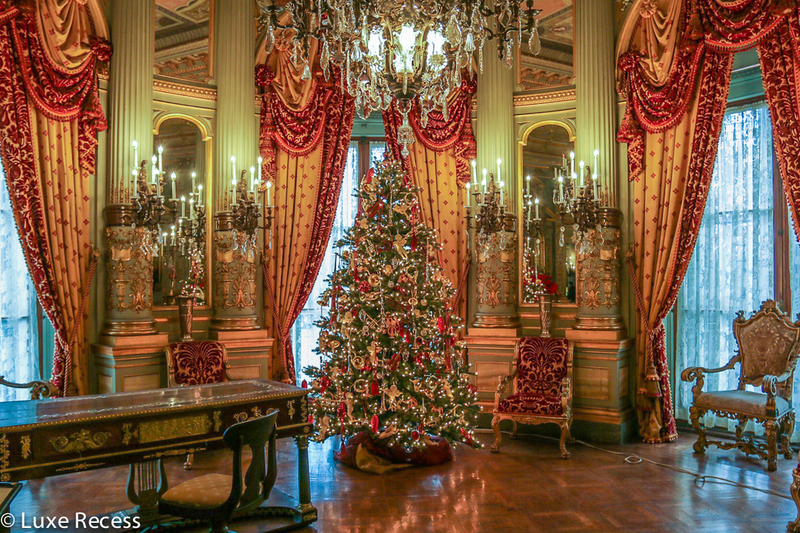 It opens to visitors mid-May and practically shuts down after Columbus Day. Want to see more of Maine? After the Hurricanes - Which Caribbean Island Is Best for Your Family? Never heard of it but now in my bucket list! Hope your return by boat was more pleasant than your arrival! Love Monhegan, but this is not a very comprehensive review. Monhegan House and Trailing Yew, Shining Sails, Fish & Maine, are among the other establishments offering rooms. Cottage rentals through 3 sources. And that’s not “bay”, it’s the harbor.